The newest iPhone craze, just got better! 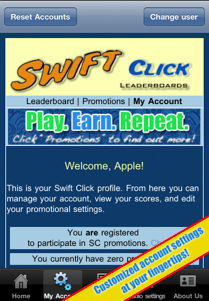 Swift Click 2.2 Available, Update Today! Think - Tap - Triumph! 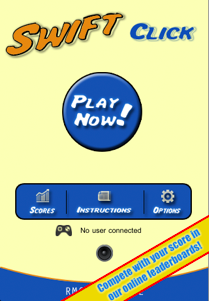 Swift click’s game design is fast paced and meant to keep you guessing. 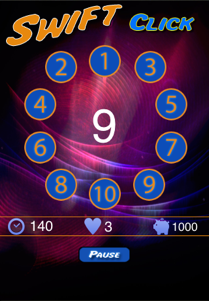 Each tap reveals a new challenge, with three difficulty levels and a twist with each tap the fun never ends!